1. 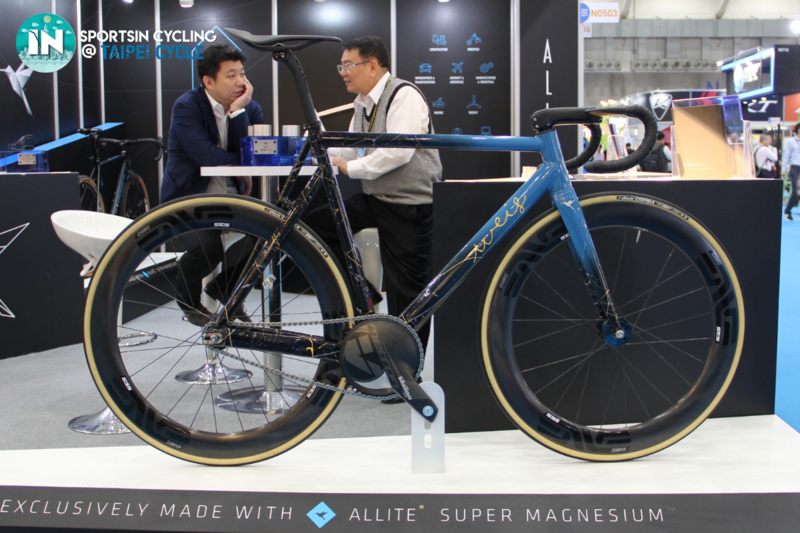 Magnesium: A future material for bikes? This super-light, super-strong, earth-friendly super-metal has finally stepped into the cycling scene. Found in seawater, brines, and magnesium-bearing minerals, Magnesium is extremely widespread naturally. Magnesium can also be 100% recycled as it dissolves naturally. 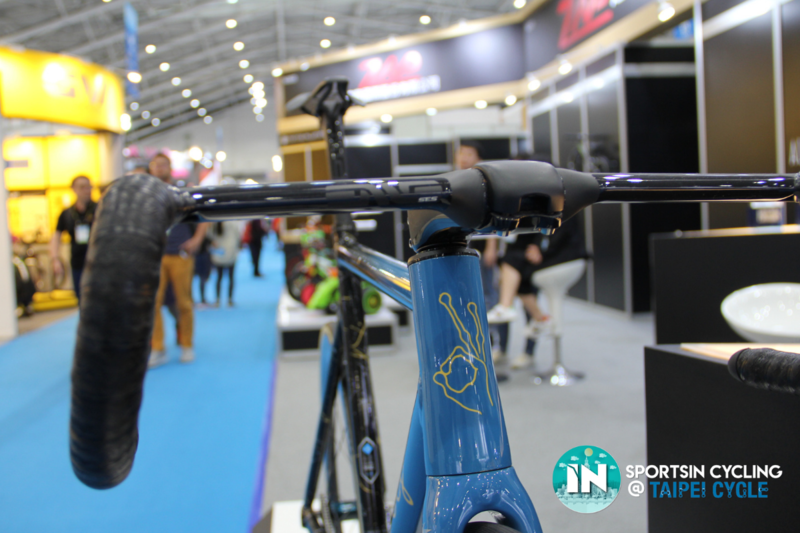 But how can a material like that be used as a bicycle component? ALLITE INC. has claimed to have overcome the barriers in working with Magnesium. By adding rare earth materials, ALLITE INC. said to have developed Super Magnesium, that is lighter and stronger than aluminium, titanium and steel. It is claimed to have 20 times greater shock absorption than aluminium. According to ALLITE INC., the material will also be cheaper than its carbon counterparts. Apparently, they have started to work with bicycle companies to produce jaw-dropping bicycles like this beauty below. If all the promises hold true, wouldn’t Super Magnesium be the holy grail of bicycle material? Now a new material is gaining acceptance in bicycle wheels: fabrics made of polyethylene and polyester. They’re appearing not just in rims, but in spokes as well. These textile spokes are lighter than aluminium or steel, but their manufacturer says they are stronger and can better absorb and dissipate ground impacts, perfect for cycling long distances. State-of-the-art fabrics already have a place in other sports, like sailing, where they offer a far more durable, yet pliable, alternative to steel cable. 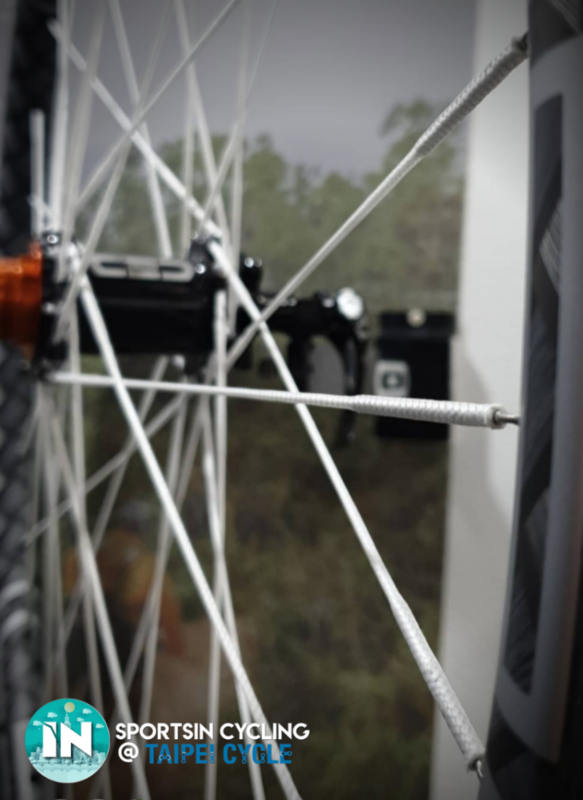 Carbon Endurance Component (CEC) uses braided textile spokes on its SLD (Super Light Dyneema) 700c wheels, which are made of Dyneema, the brand name for a type of Ultra-High Molecular Weight Polyethylene (UHMwPE). The Dutch company which produced Dyneema calls it the “world’s strongest fibre”. 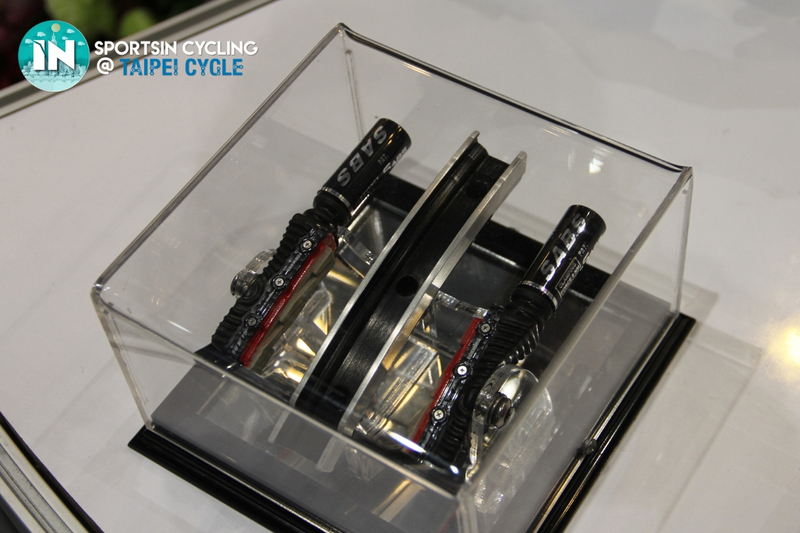 A pair of these CEC textile wheels retails at 2000 Euros per pair. “Feathering” is what most cyclists do to modulate the brakes, which is a safer way of braking compared to completely jamming them. However, a one-time mistake of jamming the brakes due to an emergency stop or a slowing down because of a sudden corner while descending might turn a joy ride into a deadly stunt. With the Safe Anti-Lock Braking System (SABS) by King Industries, you can rest assured that you won’t have to risk skin and bone again. The brakes generate a braking frequency entirely mechanically. This means that there isn’t any electric, hydraulic or pneumatic systems at play. In short, there is no further maintenance after installation! 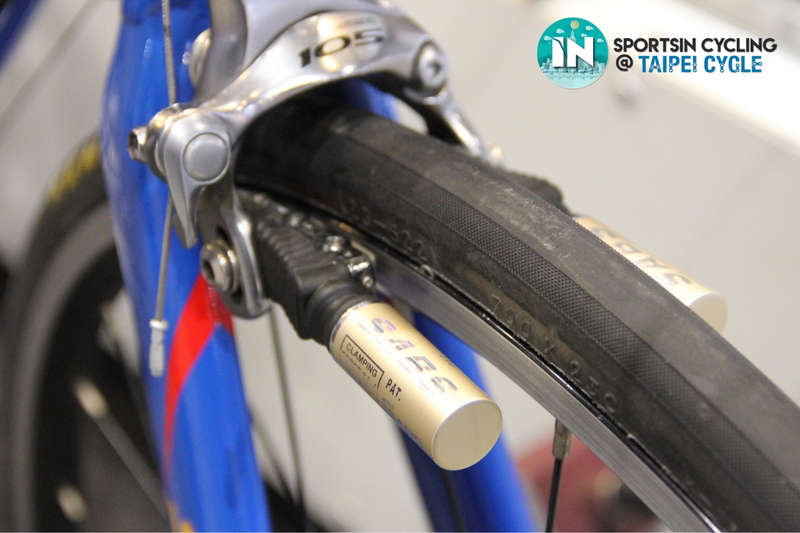 The manufacturers recommend to get at least one set to replace the front brake pads of your bicycle because that is where most of the braking power comes from. 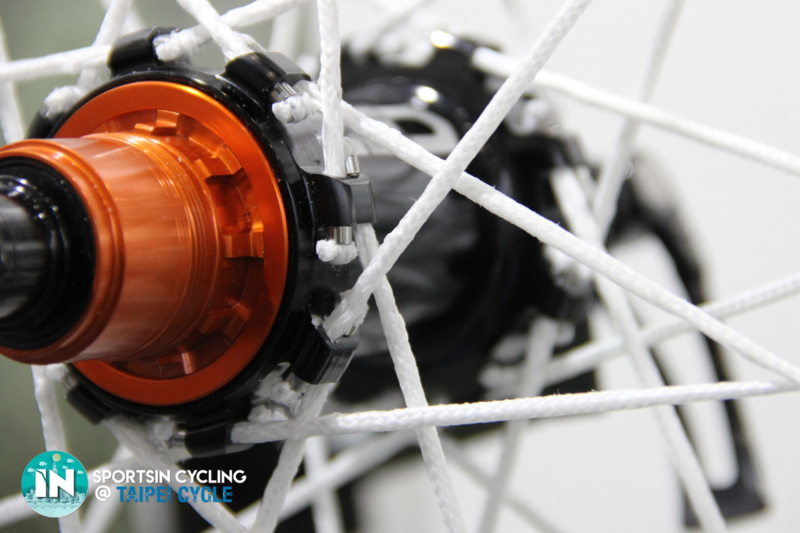 We can’t wait to see this product develop and roll out into our local bike scene. 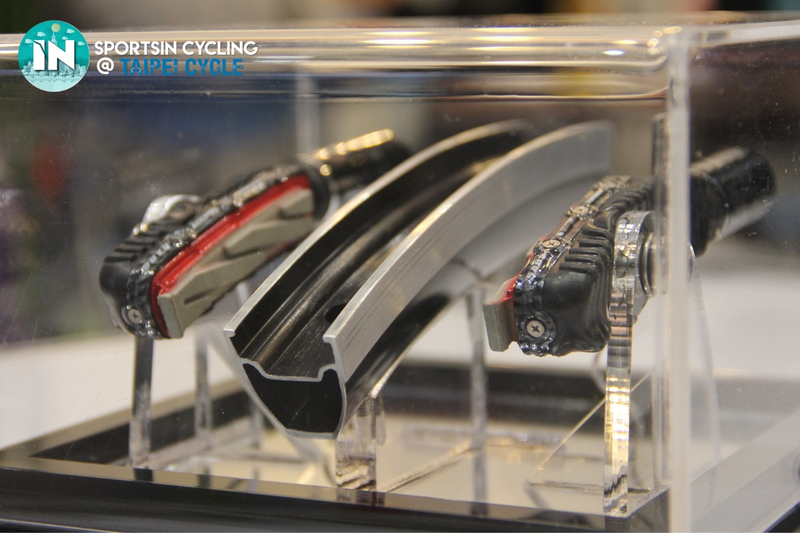 It’s currently available for only rim brake bikes, and the brake pads are proprietary, but King industries said they are working on newer prototypes which they would roll out in about 6 months. There was an time when William, Founder of ChaseWind, was trying to read a phone message while biking. Needless to say, the story didn’t end well with William landing on the floor in the wrong way. Lucky for us, William self-funded a product that can keep our heads up so we can keep the rubber side down. 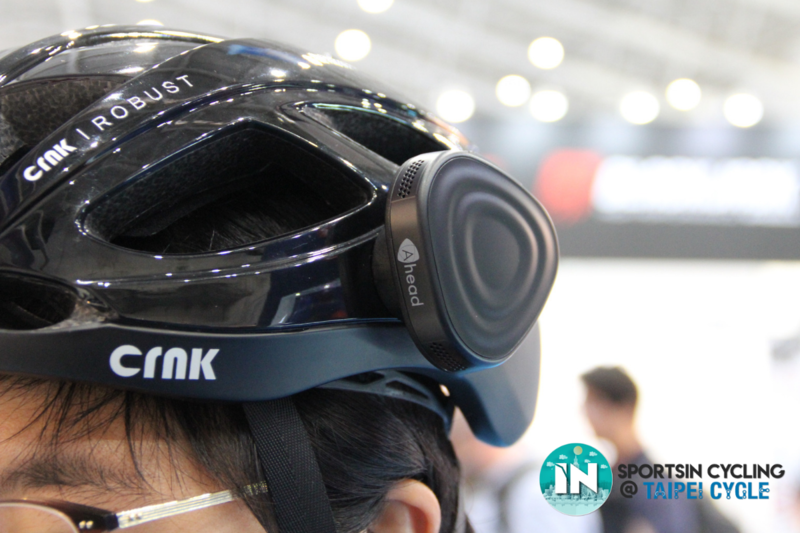 ChaseWind’s cycling smart glasses provides its users with a display unimaginatively similar to the Google Glass. It connects to the existing wireless sensors on our bicycle, providing us with all the information that we need. Primarily, you can see whatever’s on the head unit in your peripheral. 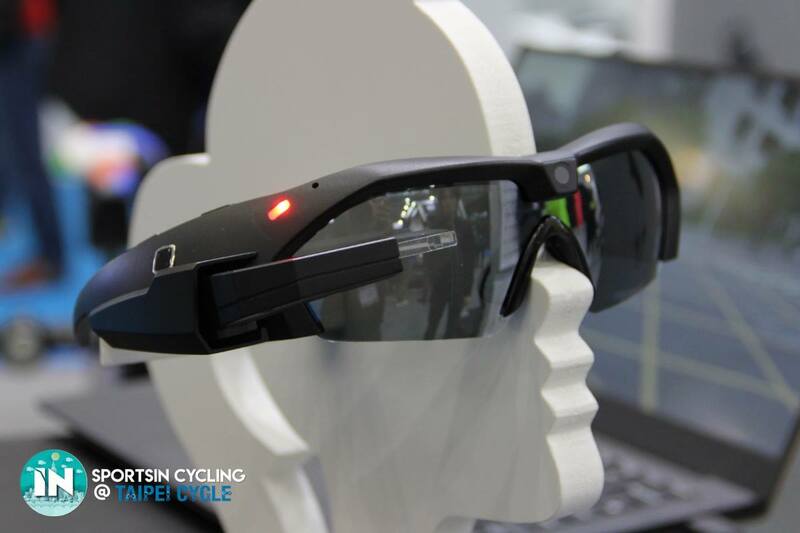 Moreover, the glasses carry several other features such as GPS navigation, team radio (yay for new racing tech! ), photo shooting, video recording, video streaming and collision alerts. 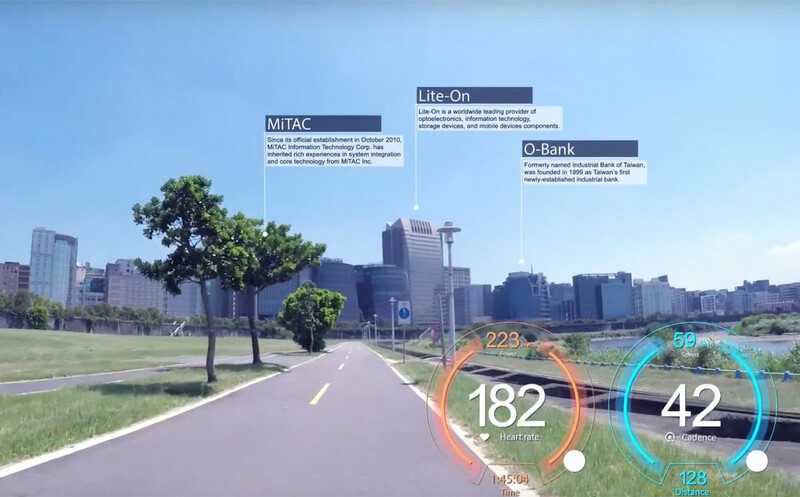 If you connect the smart glasses to your heart rate monitor, you will be able to view your heart rate too. How cool is that? Taking a step back, it makes me wonder; won’t focusing too much on the numbers on the screen make you more vulnerable to crashes instead? 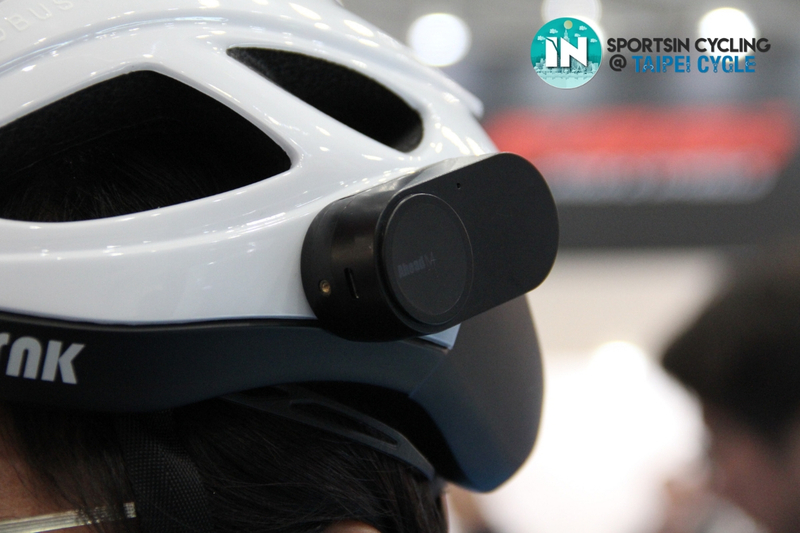 Ahead is a small device that attaches to the outside of helmets and enables users to use audio functions like making calls or listening to music, without restricting their awareness of their surroundings. Unlike other earphones or Bluetooth headsets, Ahead does not block the surrounding noise. Using their Beam-forming and Noise cancelling technology, you can listen to music or take a phone call while maintaining total awareness of what’s going on around you. Definitely an easy and safe way of riding while still enjoying your favourite music. Their 2nd version weighs only 30g, a 50% weight reduction from their first version. Though there might be room for improvement for some of these products, we are excited to see what the future of cycling beholds.